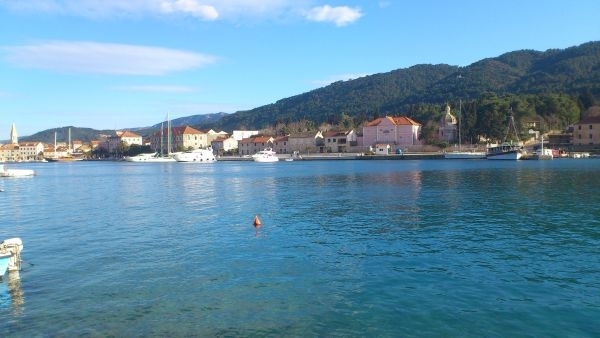 Stari Grad is located in the central part of the island, hidden in a beautiful, deep bay, surrounded by pine trees. 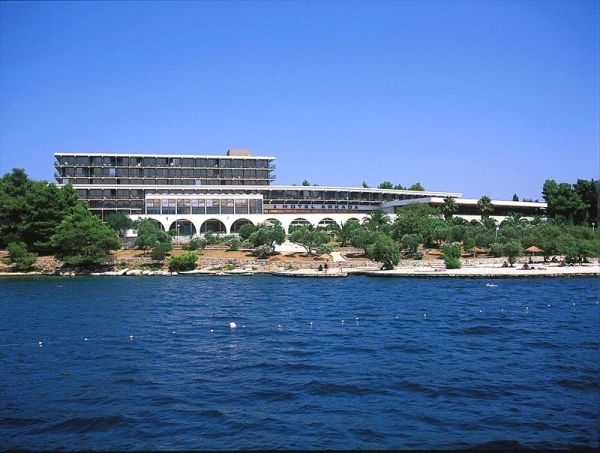 Because of its location, it is the central harbor on the island and a nautical paradise. 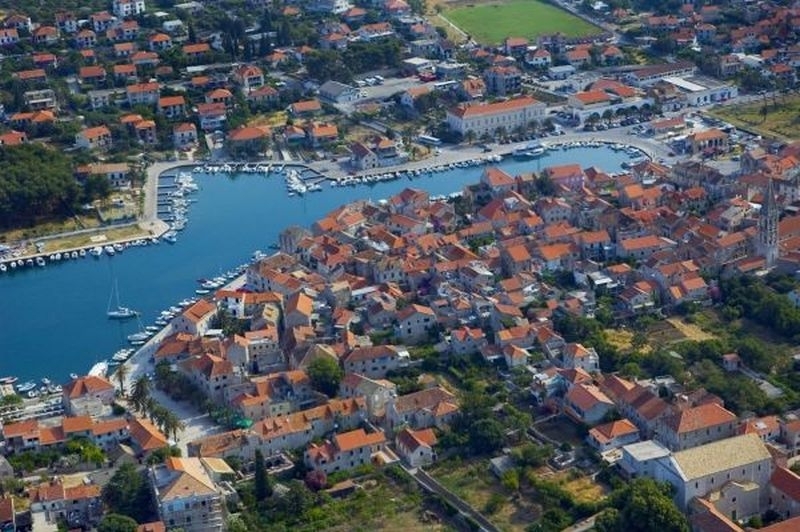 The old town has kept its traditional appearance and atmosphere, which particularly attracts tourists who are looking for the authentic experience of ‘the Mediterranean as it once was’. 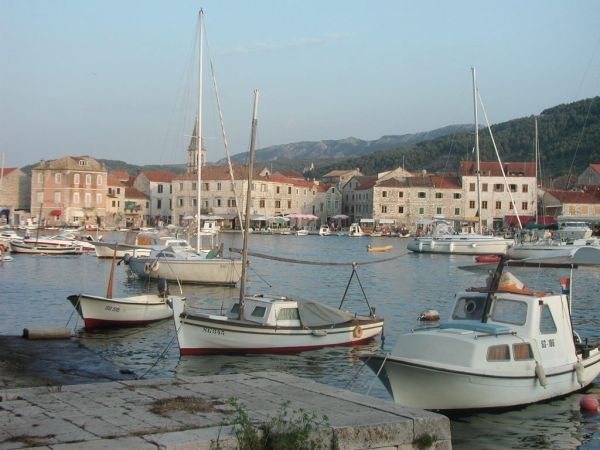 Stari Grad cherishes its image of a quiet Dalmatian town, proud of its rich culture and impressive past. 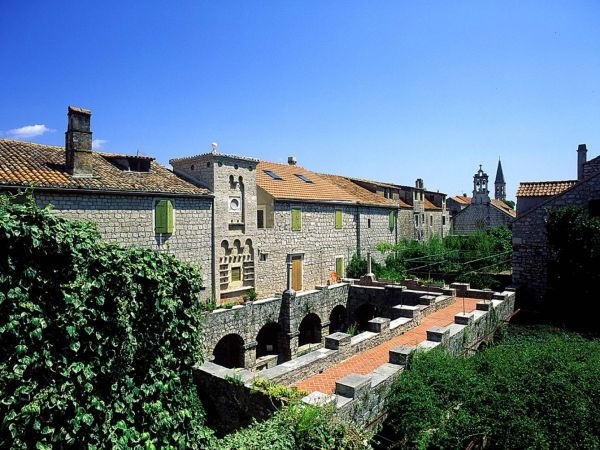 Tvrdalj, a summer house with a fishpond and a beautiful garden that belonged to the Renaissance poet Petar Hektorovic is one of the major attractions for tourists who visit Stari Grad. Tvrdalj’s picturesque setting inspires many artists, but also couples, who find it an ideal romantic oasis for intimate wedding ceremonies. Near Tvrdalj is a small church dedicated to St. Roch, the patron of the town, in whose honor every year on August 16 a big celebration is organized - rich in Christian tradition and local events followed by fireworks and a big party in the evening. The parish church of St. Stephen and the Dominican Monastery of St. Peter, apart from religious rites, feature prominent classical music summer concerts. 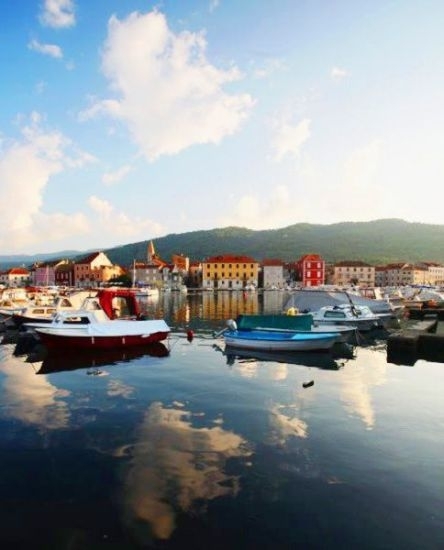 The picturesque old town squares are often converted into stages to host one of many summer events - traditional dances, performances, concerts, klapa concerts, and food and wine festivals. 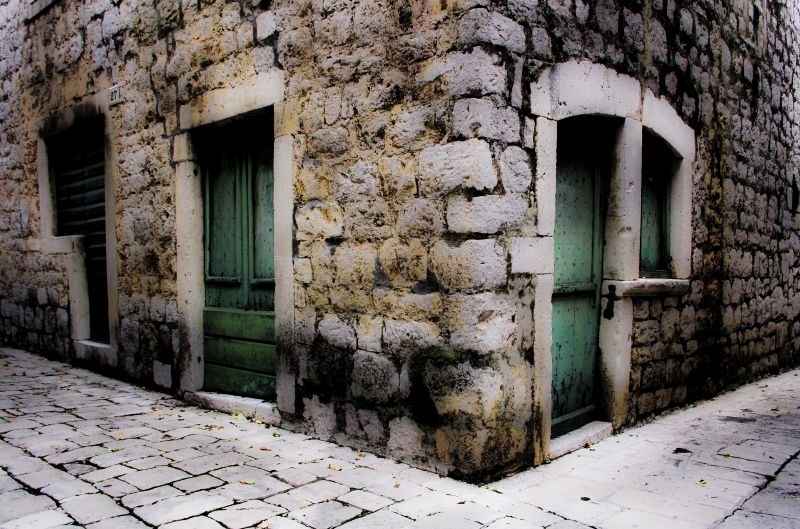 Many old stone houses have been carefully adapted and turned into comfortable nests, unique for their perfect blend of the modern and traditional. Those who do not want to stay in the town center, but rather choose the vicinity of the beaches, can find an ideal hidden spot in the area of a popular resort on the southern side of the town, called Boric Bay, or in a state-of-the-art apartment in one of the modernly furnished family homes of the area known as Priko. 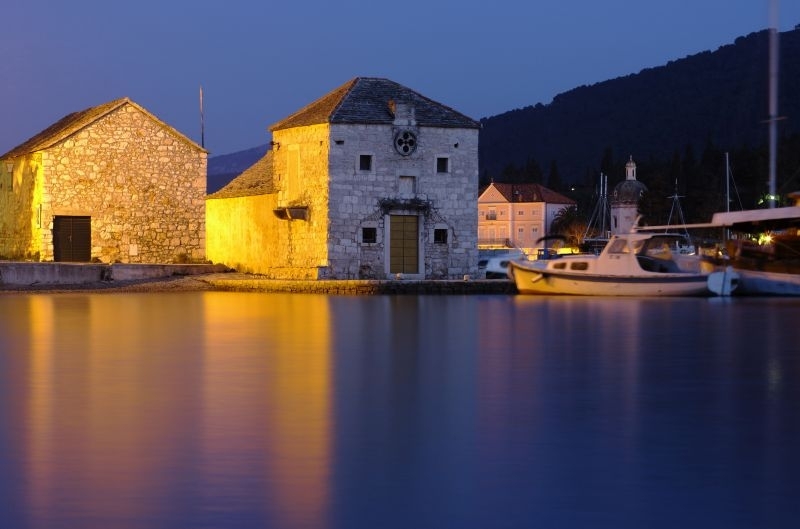 Stari Grad Plain, known as the Greek Ager, is a true gem of the World Cultural Heritage, included in the UNESCO World Heritage List. 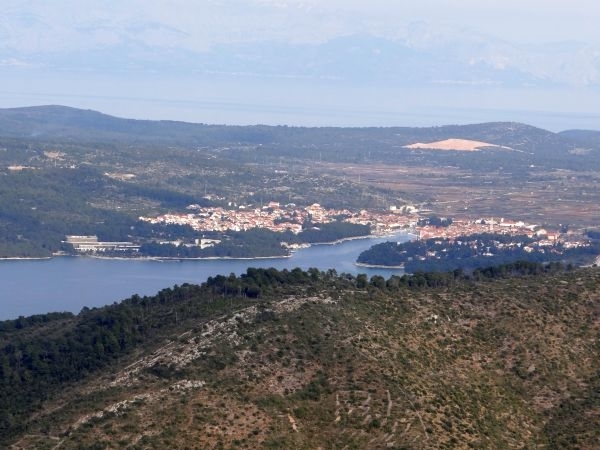 The 6-km long field stretches from the Bay of Vrboska to the Stari Grad bay. 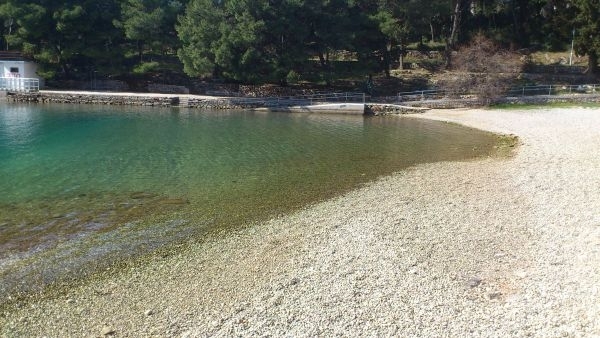 It is the largest and most fertile field in Hvar and all the Adriatic islands.